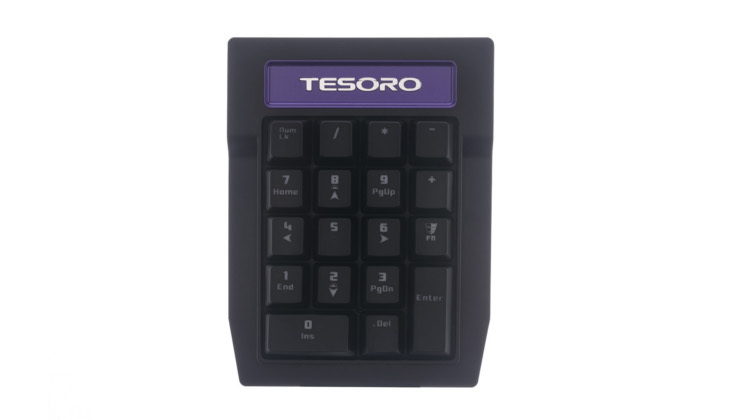 August 26, 2014, Milpitas CA, USA – Tesoro Technology USA Inc., manufacturer of high-tech gaming products, today announces that the Tizona tenkeyless mechanical keyboard with optional mechanical numberpad - Tizona Numpad - is now available in the UK. 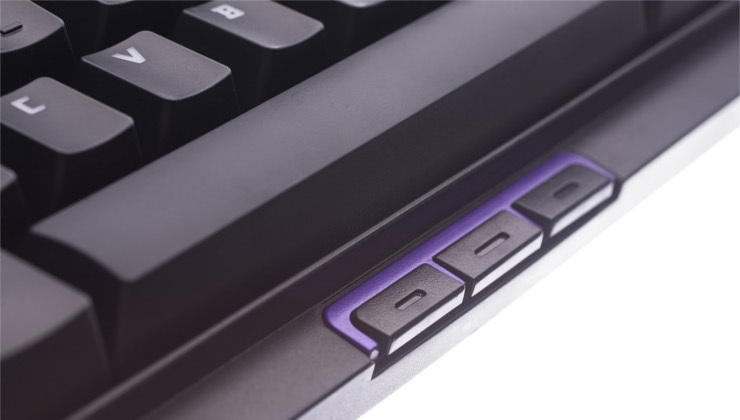 Taking its name after Spanish Hero, El Cid's sword, Tizona, allows gamers' to choose the setup they want, either a comfortable space-saving tenkeyless or a classic full sized board with the numberpad on either the left or right side. The Tizona Numpad is easily attached to either the left and right side of the keyboard via magnets - transforming Tizona into a macro-keyboard for gamers (available for games that allow in-game key assignment.) Users can even attach Tizona numpads both sides of the keyboard for a macro-heavy setup, or use it separately. 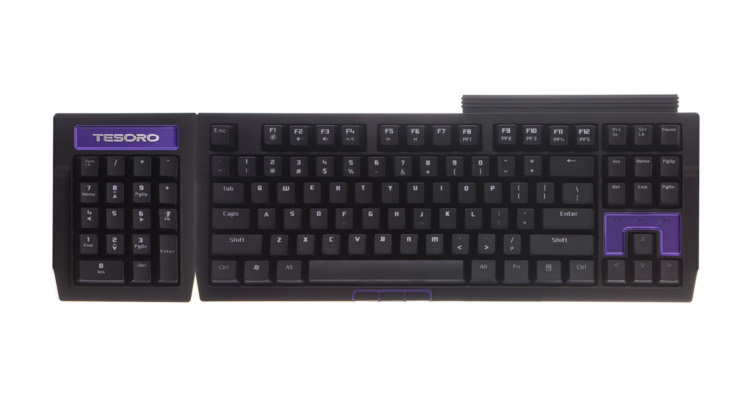 Tizona keyboard and numpad will be available for the suggested retail price of €79 / £65 and €29 / £23 respectively, at KSN, PC Nation, Eclipse Computers, CCL Online.